Now the season has changed, it is the perfect time to clear out your makeup bag. It’s out with the old and in with the new summer essentials. To make this transition easier we have created a list of 33 hot makeup products you need this summer. There are new ranges of eye shadows and more to suit everyone, so you can enjoy the season in style. 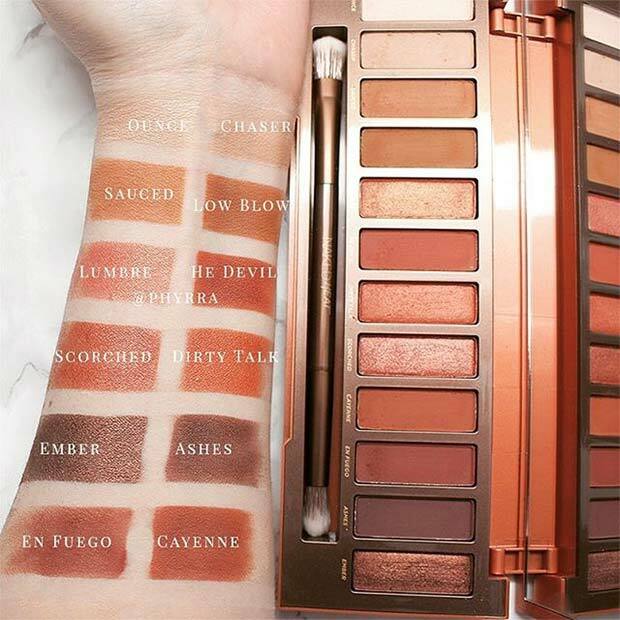 Give your eye makeup some summer heat with the Urban Decay Naked Heat Palette. This stunning palette features warm shades to give you a golden glow. The looks that can be created are endless. You can wear these sizzling colors for any occasion. These are also great colors to mix with other palettes. One of the hottest beauty buys this summer is KKW Beauty Contour Kit. Kim Kardashian is the contouring queen and now you can be to. This awesome contouring kit comes in light, medium, dark and deep dark shades. 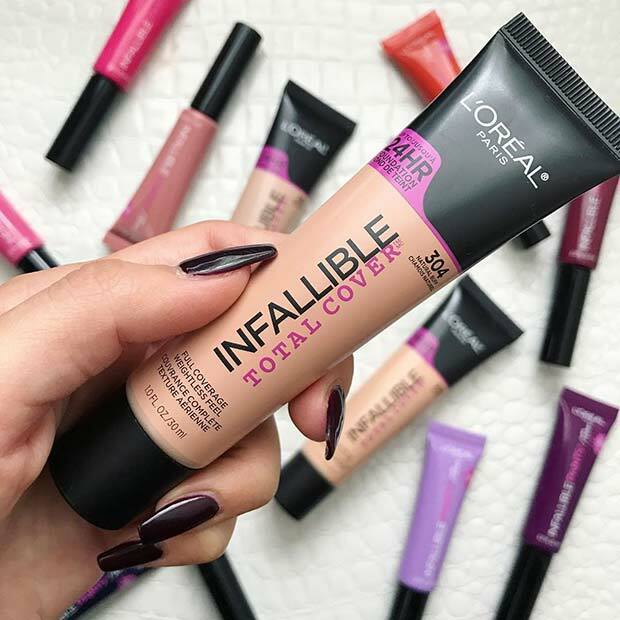 It will define your features to give you your best look! Kylie Cosmetics has done it again! We now have another gorgeous range to get our hands on. The new collection features The Wet Set. This illuminating powder palette comes in four colors: Unbothered, Get A Way, Do Not Disturb and Privacy Please. 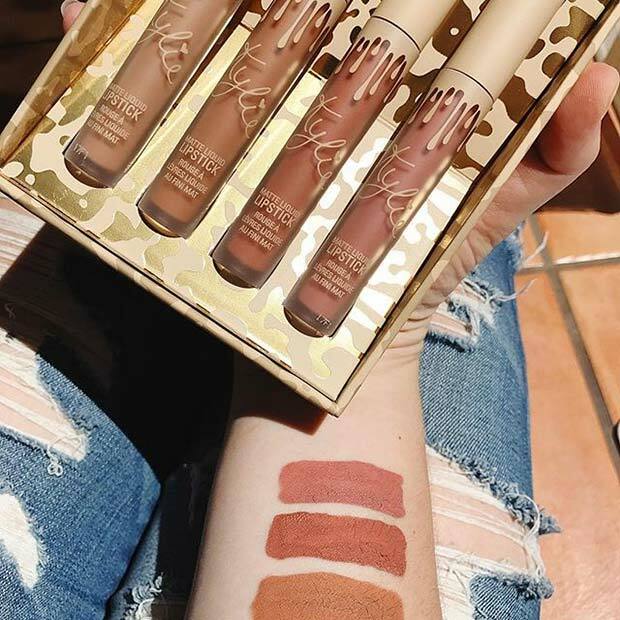 If you are a fan of Kylie Cosmetics or are looking for the hot new beauty buy, then this is it! 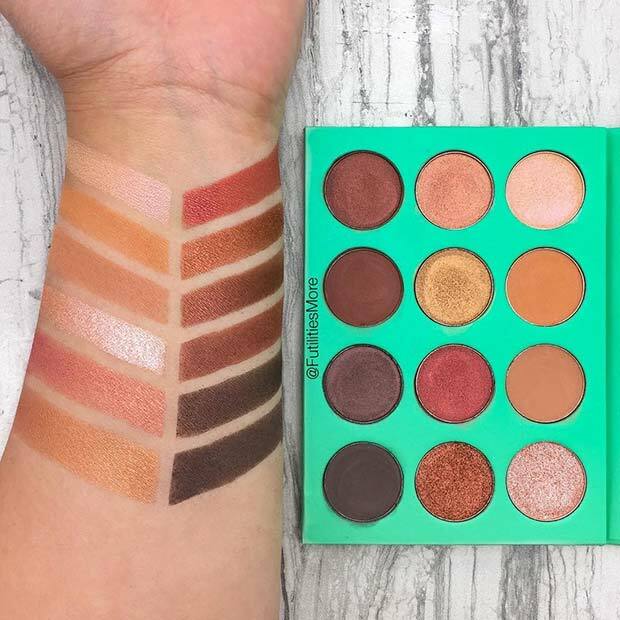 Our next pick is this Colourpop Cosmetics Pressed Palette. It features natural looking shades with a hint of peach and pink. This palette is perfect for a fun, summery and sun kissed look. A palette like this is great to have in the makeup bag as you can wear as it is or mix it with other palettes to create different looks. Next up we have the Carli Bybel Deluxe Edition 21 Color Eye Shadow & Highlighter Palette. This is a great palette to have in the makeup bag as it includes a mix of 21 shadows and highlighters. All the colors are gorgeous and will suit any eye color and skin tone. If you love your neutral colors, then this palette is for you! 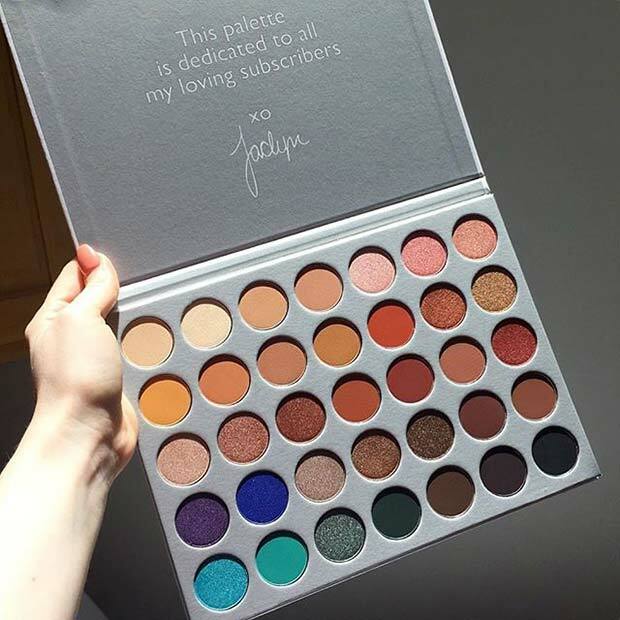 This Juvias Place Nubian Palette features 4 matte shadows and 8 shimmery pearl colors. 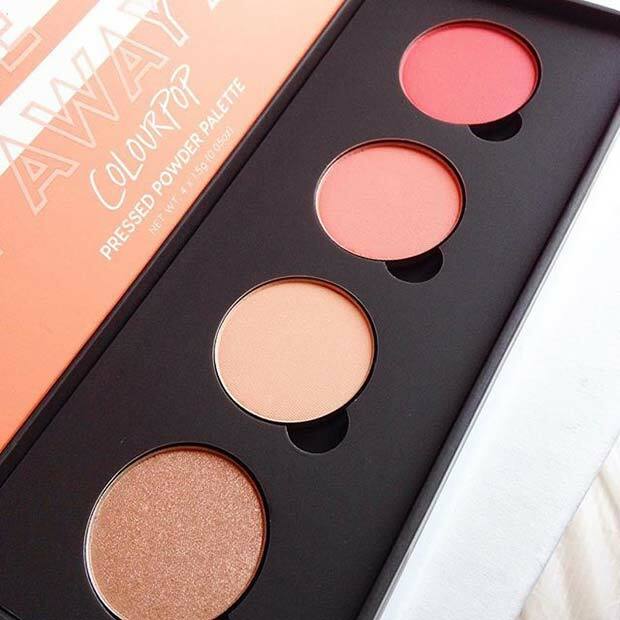 It is a beautiful palette, perfect for creating warm summer looks. You could create gorgeous eye makeup for any occasion from day to night. Our next summer must have is the ABH Nicole Guerriero Glow Kit. This kit features 6 metallic powder highlighters. This palette can be used on your face and on your body. 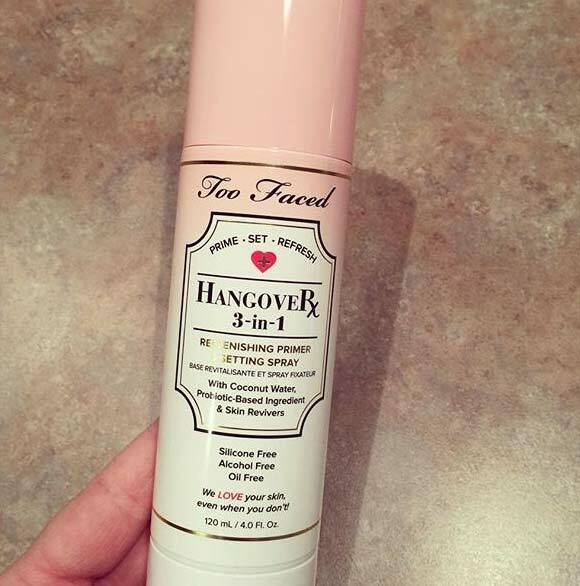 It is the perfect way to get a radiant glow this summer. You can layer the shades or wear them separately.